You wrote an article a few years ago called “Goldilocks and the 3 SaaS Go To- Markets Models”… what are the three flavors of SaaS go-to-market and have they changed since you wrote the article? We’re about to close on our first fintech investment for fund I– can you talk a bit about fintech and why it’s so hot? Some have said that digital currencies and/or the blockchain itself will be as disruptive as the internet– agree or disagree? Something we’ve neglected a bit on the program is long-term governance. What are your thoughts on Managing a Board of Directors and what situations have you seen play out– for better or worse? How are chairman roles assigned/elected– are they often explicit and how useful is it to have an official Chairman? While innovation and product are important, individuals and teams are the backbone. Product is an all-in commitment and one must be very detail oriented. Brian prefers to be a heavy user of products he invests in. Founders appreciate when investors go deep with the product management team. Product architecture decisions are often overlooked. A great indicator is when a company is constantly rebuilding their tech stack. Access to interesting and rich data sets are necessary to keep learning loops running. Three types of business models fit a SaaS driven business, and they all depend on product, pricing, and customer segmentation. The Freemium business model works well for products with broad appeal and easy customer onboarding. Inside Sales models are best for small businesses to mid-market companies that would otherwise have low conversion rates for freemium plans. Enterprise models have higher price points, with a heavy requirement to sell + do it well. It’s easier to start in the middle with SaaS models and then add enterprise features than vice versa. Enterprises favor traditional pricing models because they have predictable expenses. Digital Currencies and Blockchain will be as disruptive as the internet. Crypto and blockchain parallel P2P with added complexity and unique governance structures. Tech is experiencing a somewhat deserved backlash due to misuse of customer data. We are still in the “Dial up Era” for Ethereum architecture performance. Once these setbacks are solved, more interesting applications will emerge. When there is a healthy board dynamic, governance comes easy. Process and protocol are critical. The most important quality for maintaining board relations is transparency. There is often little difference between what the board and management want, especially in KPIs. The chairman role is underutilized in most companies. Dividing responsibility between the CEO and Chairman, especially if the chairman is experienced, creates a competitive advantage. In the tech ecosystem, it has become more important to “win at all costs,” forgetting customers and ethics. 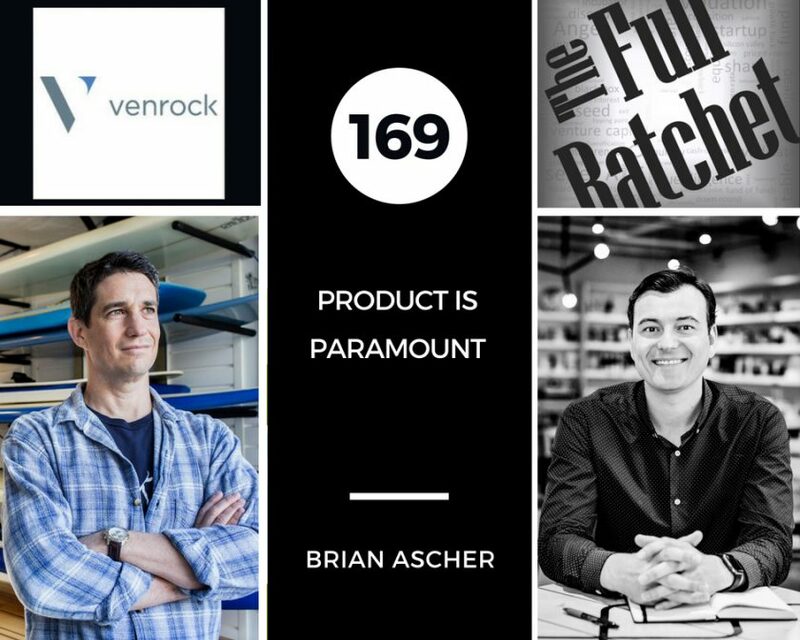 Brian Roberts at Venrock has impressed upon Ascher how important it is to reject pattern recognition. When the patterns no longer apply, the most interesting opportunities present themselves.